At Ideal Boilers we understand the importance of quality customer care and post sales support, which is why we are investing £4 million in our services, to support you in supporting your customers. 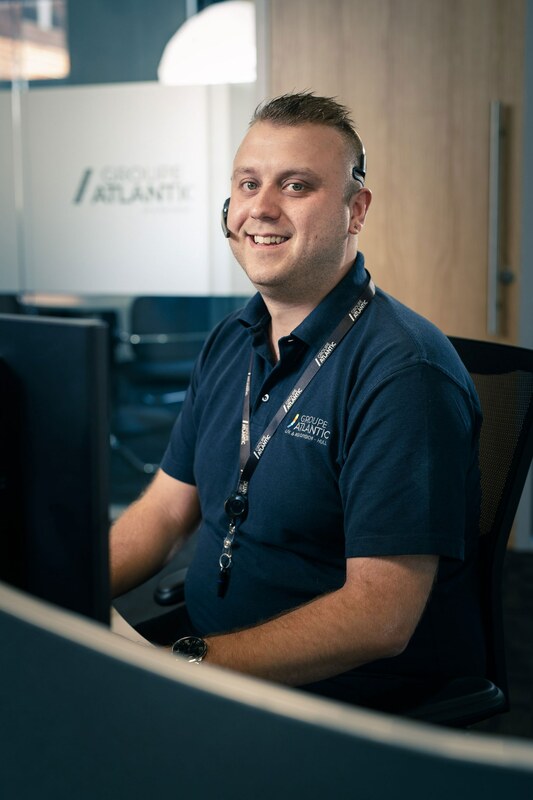 Our investment allows our customer service team to be on the phone 7 days a week, 364 days a year, meaning we’re always there when you need us. If your query cannot be resolved over the phone, we have invested in more service engineers to ensure we provide a rapid response typically the same or next day. Not only are we investing in our customer support, we’re improving our installer support too. Our dedicated technical support team, and loyalty connect teams are there for any of your technical or Installer Connect needs.